We have a Olde English Bulldogge Pup Male Available. Pups are out of Cosmo and Venus. Jambone Kennels is a family owned and operated dog kennel located in Brandywine, MD, less than thirty minutes outside of Washington, DC. We specialize in raising healthy and happy Olde English Bulldogs. 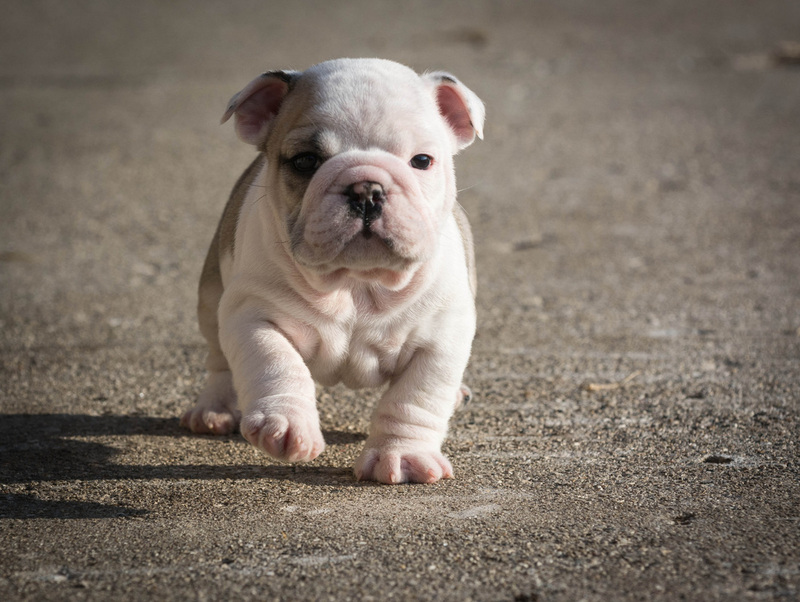 Our goal is to provide a loving and caring environment for our pups and ensure a pleasant transition from our home to yours. Our dogs have been raised with a big heart and a stern hand. They are affectionate, sociable dogs that get along well together and are good around children. But, don't let the licking fool you. 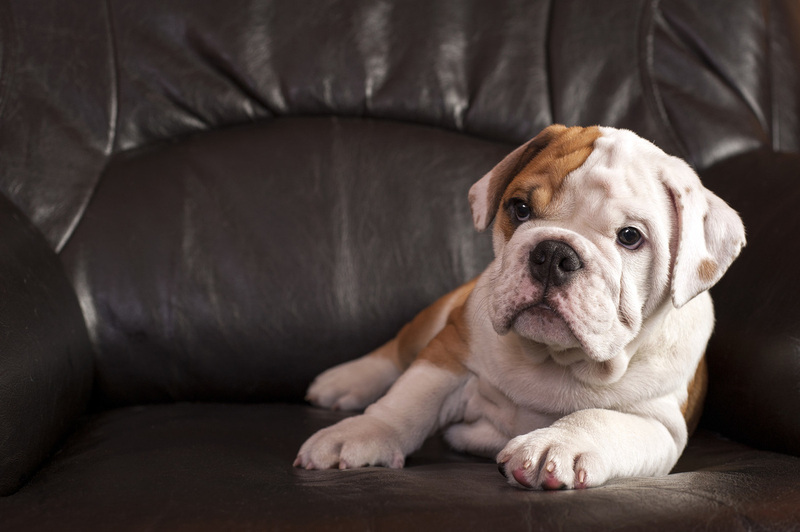 Our Olde English Bulldogs are good watch dogs and would go to no end to protect their home. 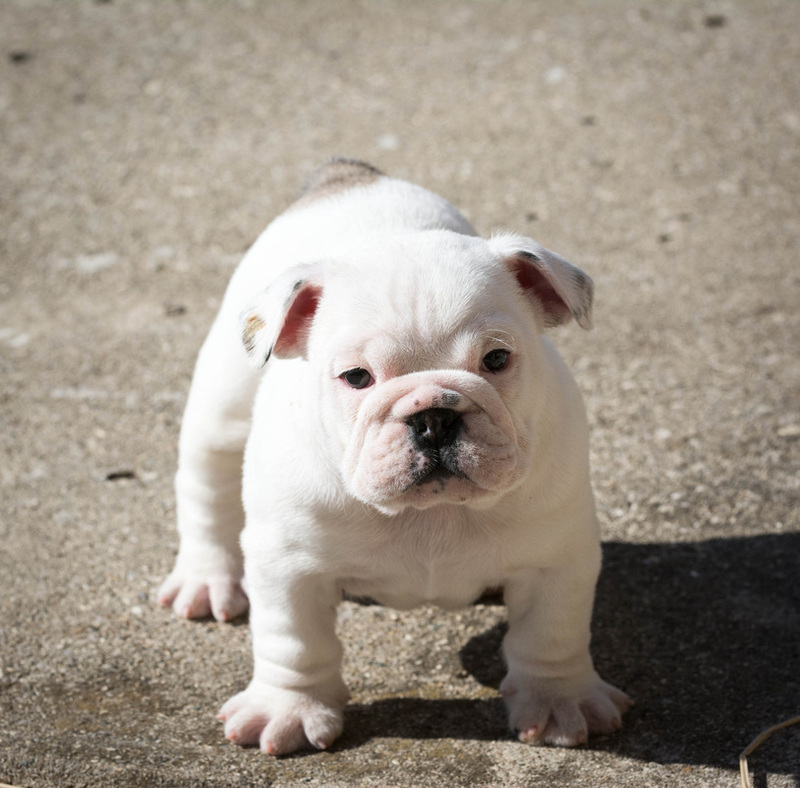 Olde English Bulldogge Puppies available!